Tension had been building up since the Stamp Act in 1765 when colonists united and rose to protest for the first time against the British. Citizens of Boston refused to cooperate and stood their ground leading to the Stamp Act crisis. The British had no option but to repeal the Act. 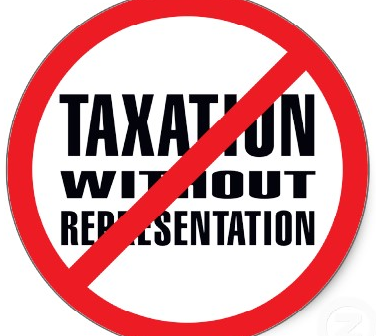 Further measures such as the Townshend Acts in 1767 were not welcomed by the Americans who thought the British had no right to tax them without their consent; “No Taxation without representation” was their logo. Opposition was headed by Samuel Adams and the Sons of Liberty and financed by merchant and politician John Hancock. 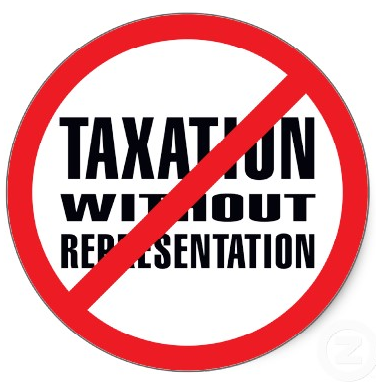 On October 1768 Governor Francis Bernard requested troops to protect tax collectors, government officials and to keep civil order. The citizens of Boston were not pleased with the invasion of 2,000 troops in a city of 16,000 especially when they had to compete for jobs as soldiers were permitted to take on part time jobs in their off-duty hours. Most of these jobs were unskilled positions in warehouses and ports arousing conflict between them and local citizens. The imposition of such a large number of red coats set off a wave of riots and protests. Intellectuals such as lawyer John Adams published articles urging the British government to come to its senses and avoid confrontation, he also wrote numerous articles about the right to self government and representation in parliament. Merchants in Boston, supported by Samuel Adams and the Sons of Liberty, organized the first non-importation agreement to put pressure for the repeal of the Townshend Acts. The agreement called for the non-importation of certain British goods. Merchants in New York, Virginia and Philadelphia joint the boycott and by 1769 exports to the colonies had declined by 40%. Many merchants supplied smuggled goods and the boycott started to fail in 1770. On an incident a few days before the Boston Massacre an 11 year old boy, Christopher Seider, was shot to death; two shots, one in the chest and another in the head above the eye. The event happened on February 22, 1770 when a crowd gathered in Boston’s North End in front of Theophilus Lillie’s shop who was suspected of breaking the boycott. Christopher Seider, along with other school boys, was among an angry mob throwing stones at the merchant’s shop when Ebenezer Richardson, an informer to the Attorney General and Customs Service tried to defend the merchant. Richardson was hit in the head with a rock. He ran home for his musket and climbed a two story building from where he started shooting randomly, killing Christopher Seider instantly. The mob did not take justice in their hands but dragged Ebenezer Richardson to the authorities. His funeral was paid by Samuel Adams and took place on February 26, it was attended by five thousand Bostonians and became a major event in the prelude to the Boston Massacre. John Adams wrote: “My eyes never beheld such a funeral”. The death of Christopher Seider gave Samuel Adams the best tool to promote the revolutionary propaganda.